WEST PALM BEACH, Fla. — During Black History Month, a local non-profit is showing how anyone can learn about and appreciate history. Seagull Services provides advocacy and services for teens and adults with disabilities. Clients will perform skits about the lives of several prominent African Americans like Jackie Robinson, Rosa Parks, and more. They'll recreate moments in the lives of these pioneers and show how they've impacted life today. 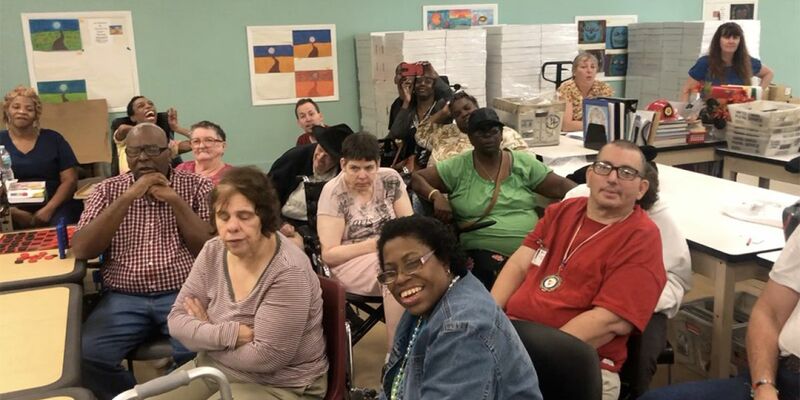 "Clients are asking questions, and they've been a part of the program planning process so they are very interested and very excited to give their presentation," said Interim CEO Linda Moore. Seagull Services has spent days practicing and soaking in the new information. Moore said she is honored to watch that learning unfold. "As an African American it makes me extremely proud, and as an American it makes me even prouder that we've included people with disabilities and given them the opportunity to have expression in this particular area," Moore said. Friday's program begins at 10 a.m. To learn more, call 561-842-5814.